Apple Laserwriter printers were one of the first laser printer series in the mass market. They were introduced by Macintosh during the early 1990s, and have been the workhorse of many office since. It is really quick and easy to buy a low-priced Apple Laserwriter toner cartridge online which are cheaper than the genuine Apple cartridges. Your Apple printer can function well with our remanufactured toner cartridges which are cheaper to buy than the original Apple cartridges. 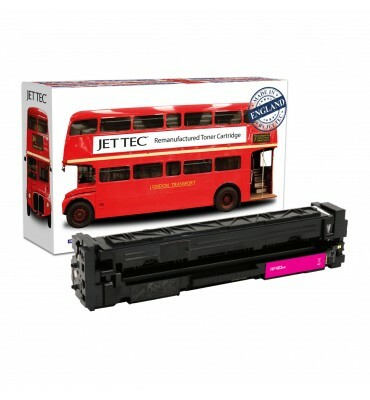 We also guarantee that our low-cost compatible toner cartridges for your Apple printer will work effectively to print top quality documents, so you can be satisfied that you receive an Apple toner cartridge that works dependably from start to finish.